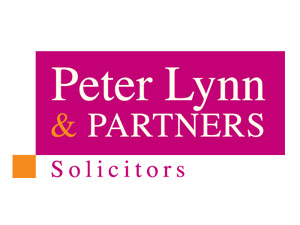 Peter Lynn and Partners have delivered the first in a series of workshops for businesses in the local community by partnering Swansea BID for a HR & Employment Law talk. The breakfast event took place in the Dragon hotel and focused on the common employment headaches faced by business people such as salaries, holiday pay, discrimination, employment contracts, plus many other “hot topics” regularly encountered by small to medium sized companies in the area. Swansea BID Chief Executive, Russell Greenslade, said: “I am pleased to launch the Swansea BID Benefits Workshops. I hope they will give local businesses some invaluable guidance on important topics that are likely to have a real impact upon their bottom line and their working practices”. The engaging workshop highlighted a number of employment challenges faced by business people in today’s economy most notably the problem of knowing where to turn to ask questions to make sure a decision made does not become a future problem. 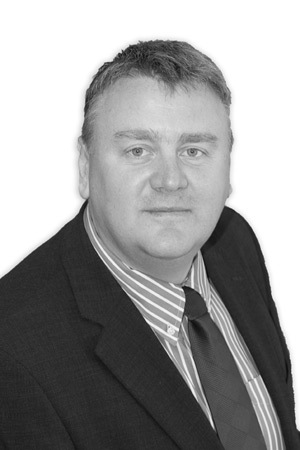 Stuart Atherton, Partner and Head of HR & Employment Law commented “We received excellent feedback from the group on our Guardian Scheme as it allows members to have access to a qualified legal professional, on hand to answer any employment questions they may have”.